On August 31, 2017, the Armaments Inspectorate and Hertz Systems Ltd sp. z o. o., as a result of the tendering procedure, signed a contract for the delivery of 1244 military platform GPS receivers with SAASM module. The total value of the Contract is 41,891,160.00 PLN gross. 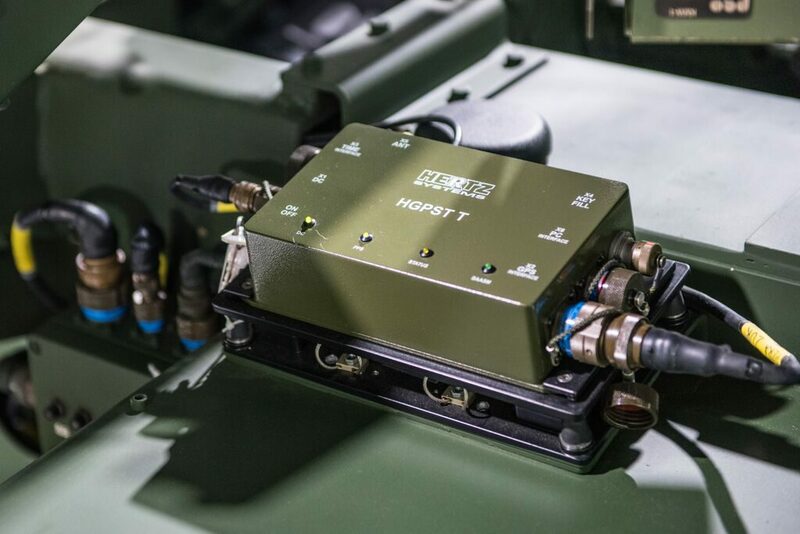 Military platform GPS receiver with SAASM module provides necessary, accurate and reliable data for military electronic devices in which combat platforms such as Rosomak – Wheeled Armored Vehicle, are equipped with. GPS receivers are integrated with on-board computers, inertial navigation, radio stations and other devices requiring PVT data such as position, speed, time. 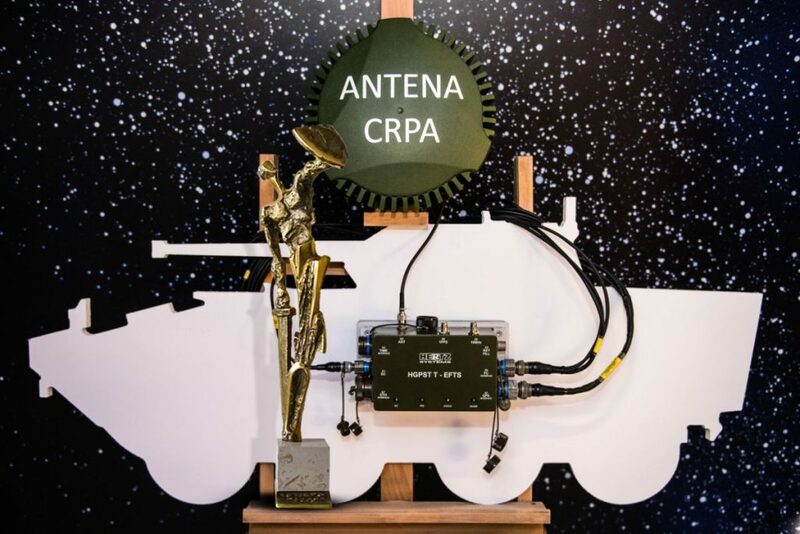 The use of military satellite navigation receivers with SAASM module increases the accuracy of the position and time parameters as well as enhances the resistance to jamming. In additional, they are resistant to electronic falsification of GPS data (spoofing). 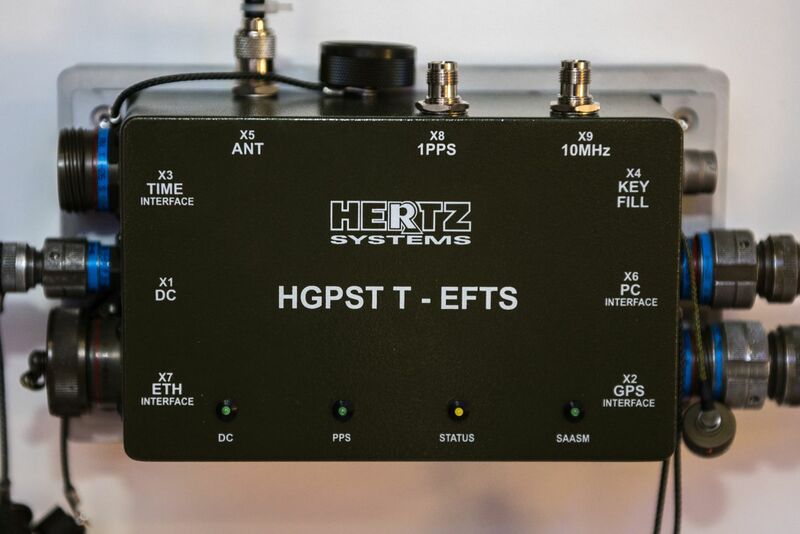 So far, Hertz Systems Ltd has produced and supplied over 600 pcs. of military GPS receivers with SAASM module to Polish Armed Forces, which are now operational on the platforms such as, among others, Wheeled Armored Vehicle ROSOMAK, Self-propelled Anti-aircraft Missile System POPRAD, Multitask Three-dimensional Relocatable Radar SOŁA, Weapon Locating Radar LIWIEC, Rocket Launcher Langusta WR-40, Self-propelled Howitzer 77T DANA, Minehunter KORMORAN II.